For those of you that don't know, the coming week is going to be extremely slow as far as news and reviews go. 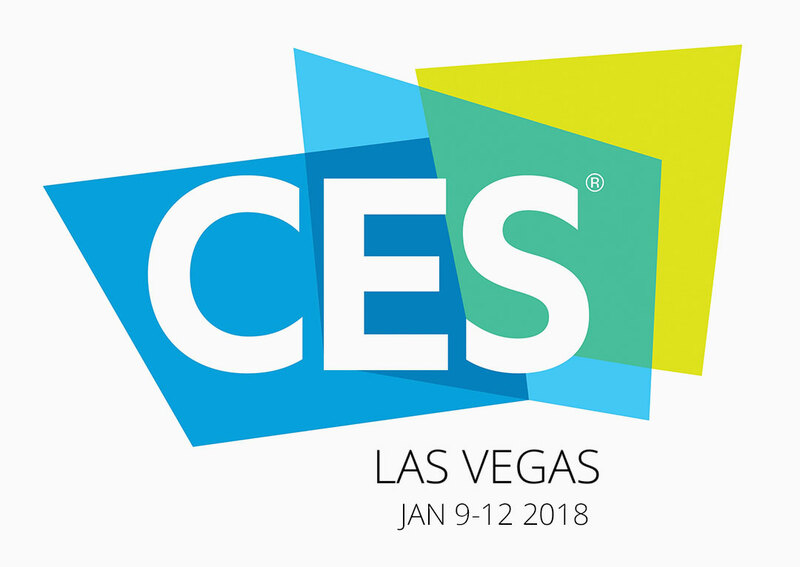 It won't be until CES 2018 kicks off that there will really be anything to talk about. The good news is that I have a ton of meetings booked for this years show so we should a TON of really cool stuff to talk about...after the new year.